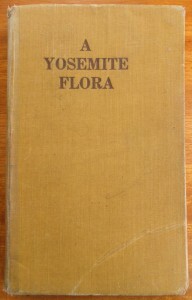 Harvey and Carlotta Hall’s 1912 field guide A Yosemite Flora is a work of the highest academic quality. 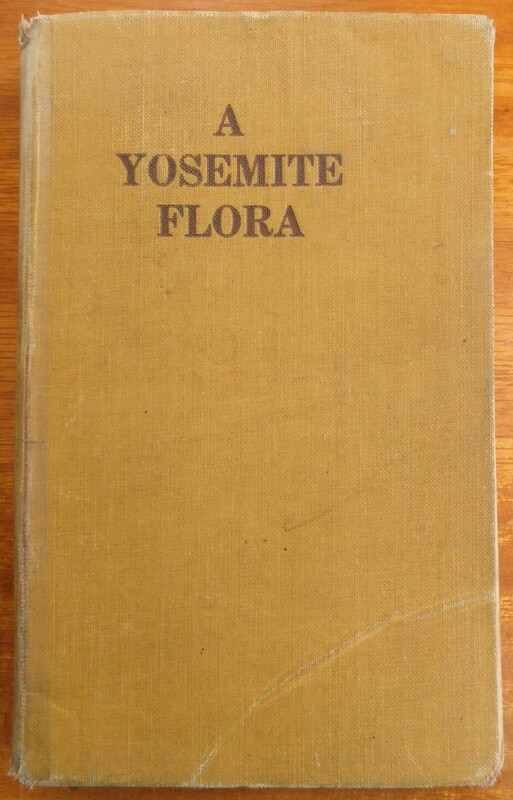 Paul Elder published several “armchair nature” books, notably Bird Notes Afield by Charles Keeler, but this is the botany book that Keeler would have carried in his back pocket while traipsing through the Sierras. 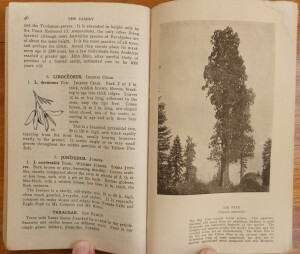 It is profusely illustrated with 170 drawings and eleven plates (though due to a production error many copies were issued without plates 2-11, and contain an errata slip to that effect). Harvey Monroe Hall (1874-1932) was born in Illinois but grew up in Riverside, California. 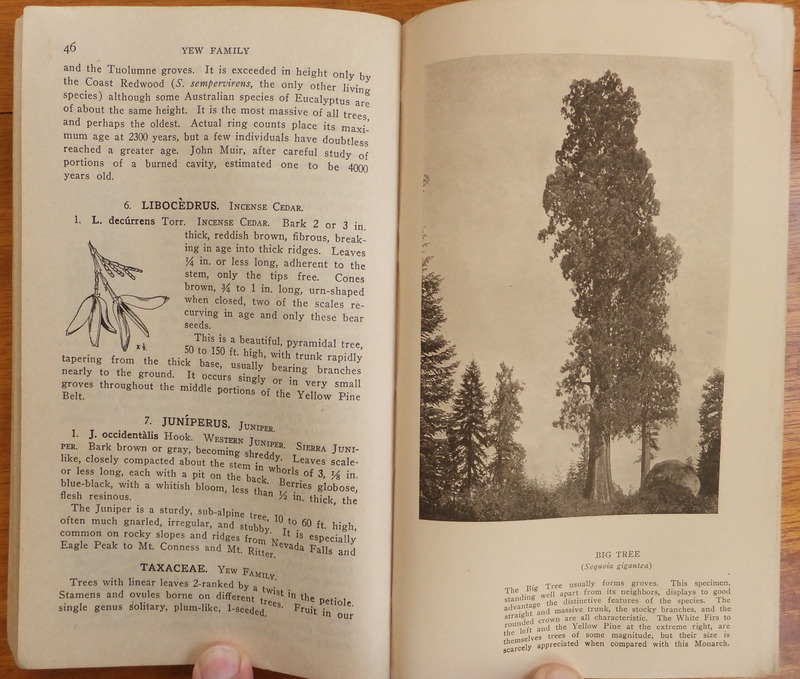 He received his Ph.D. in botany from the University of California, and remained on the UC faculty until 1919, when he joined the Carnegie Institute. In 1929 he came Acting Professor of Botany at Stanford University. Hall was a painstaking investigator, and his work became the basis for a fresh approach to organic evolution. He was also an enthusiastic proponent of a new model of ecological management, the wildlife preserve. 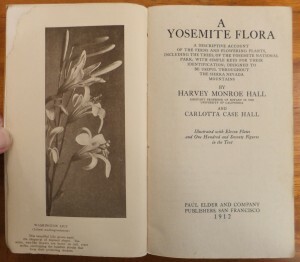 In 1910 Hall married Carlotta Case (1880-1949), a 1905 graduate of the University of California and a collector of western ferns. They had one daughter, Martha Hall Niccolls (1913-1991). Shortly after Hall’s death, the Harvey Monroe Hall Research Natural Area was established within Inyo National Forest, just north of the Tioga Pass on Highway 120. It was one of the first RNAs to be created.